This review was last updated on April 20th, 2016. Jungle Disk is one the premier backup services in the cloud based services industry, they specialize in security and data backup for businesses. As they say “Backup is all we do, so backup is what we do best”. They offer multiple plans for businesses depending on team size and needs. They offer pay per month plans with no long term contracts which is appealing for businesses who may be looking to test the service. The plans are offered in two systems; the Jungle Disk plan for protection against your corporate computers and the Jungle Disk Server plan for unlimited server backups on demand. 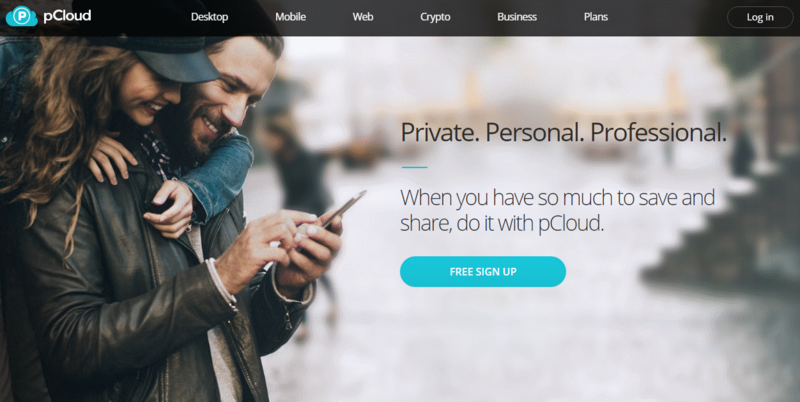 The basic plan starts at $4 monthly per user and storage fees, this plan is very good value for money. 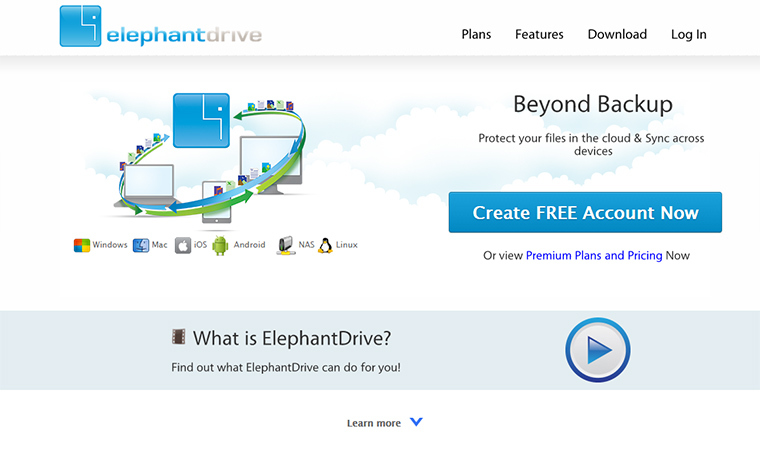 The second plan they offer is their server plan, this plan starts at $5 monthly per user and storage as well. Each user is provided with 10 GB storage free with the initial account, the scale the amount of storage they provide you with depending on your needs. This is efficient from a business perspective as not all employees will need the same storage, this means that the service they provide can save you money on costs as you can scale the amount of storage you provide depending on their respective needs. 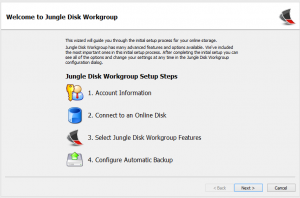 Jungle Disk offers unique backup vault features, Legacy backup features, sync folders features and a backup reporting overview. Backup vaults are storage containers within an online disk where your backup data resides for one single computer. 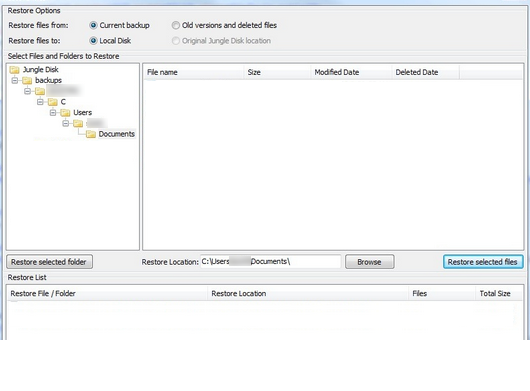 This backup vault allows for black-level data de-duplication within and across multiple files and versions of files as well as compression for all data; this means greatly improved backup speeds and less total data stored, each account can have multiple online disks with multiple backup vaults although you can only attach a backup vault to a single computer. 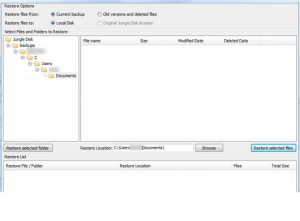 The Legacy backup feature they provide allows you to keep files and folders to your local machine backed up automatically offsite to your Jungledisk, they recommend using their backup vault service though as backup vaults help to keep your overall storage and bills lower. Their sync folders feature is a powerful tool you use to keep a set of data on your network drive and your local computer in sync, it’s useful for example when you need to sync your folders on the go or if you want to keep a folder in sync across multiple computers for your employees or coworkers. Their backup reporting overview feature is both a section in their online control panel for viewing logs and a way of keeping track of your backup jobs by receiving notifications of those jobs. Security is where Jungle Disk really differs from the competition. They offer an encryption key at sign up for the user that only you know and have access to. This means that even the servers and the team at Jungle Disk can’t see your data without the key. The service they provide means essentially you have control over the access of your files. This also secured by an AES 256 bit encryption layer, this means using their service is even safer to transmit important files. JungleDisk has its merits when it comes to the speed of their service. I was able to transfer a rather large video file (135MB) within 23 minutes, which is fair considering that I’m using a slow Internet connection. My ADSL line only has 5Mbps download and 1Mbps upload bandwidth. Of course, if you have a faster Internet connection, your transfer times will be many times faster. The problem is that many users still don’t have the latest and greatest Internet connections (like a gigabit connection, for example). If you do have a slow Internet connection, JungleDisk is a good option since their speeds aren’t heinously slow. Some users simply can’t use a service with local encryption since it makes file transfers drag on for hours, but JungleDisk performed pretty well compared to other providers. The great thing about Jungle Disk is that the service they provide gives you the ability to backup anything and everything you need to keep an extra copy of. You can backup company assets on devices like laptops, desktops and of course servers. Whether the files are videos, photos or document based file formats. Even better, one of Jungle Disk’s best features is the fact that they places zero limits on file sizes for backups, meaning you can back up files of any size. Server plans are available for automated server backups to provide you peace of mind and ease of use. 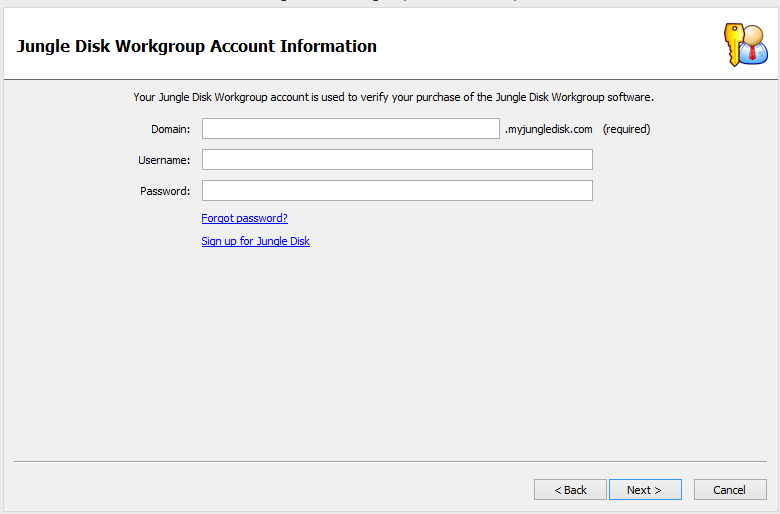 Of course at any time you can restore any and all files that have been backed up to your Jungle Disk account. The great thing in this case is the user control the access so anytime you need to get your data your unique key gives you access to all your backups, this means that you can so can personally restore the files you need to. Their site offers great a help center filled with FAQ’s, troubleshooting techniques, and more information when it comes to common questions on the service. This help center is filled with commonly asked questions on problems you may encounter with their service. If there help center does not provide you with the information you need, they also provide a contact form for more specific questions. You’ll notice however their service doesn’t offer any other means of contact such as a phone line or any form of live chat service, this is one of the limitations of the service they provide as instant help to queries or problem with their service can be crucial to businesses, but we expect the turn around time in case of data loss or emgency to be very quick. At the end of my overview, Jungle Disk sticks true to their word and focuses on only backup for business data. Offering high levels of security with the unique encryption key which puts the access power in the user’s hands. Coupled with their affordable starting plans makes it’s highly appealing to businesses of multiple sizes. 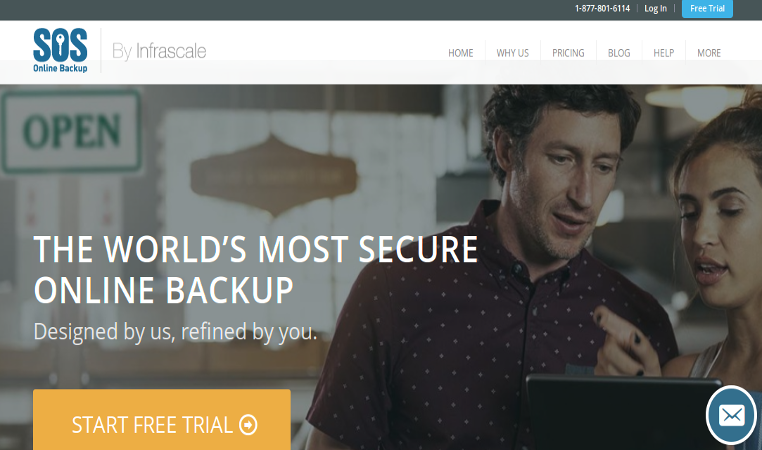 If you’re looking for a straight forward backup solution to keep your employees and corporate computer data secure and safely backed up, Jungle Disk will meet those needs.